Another site for Dustin the fish tank man. 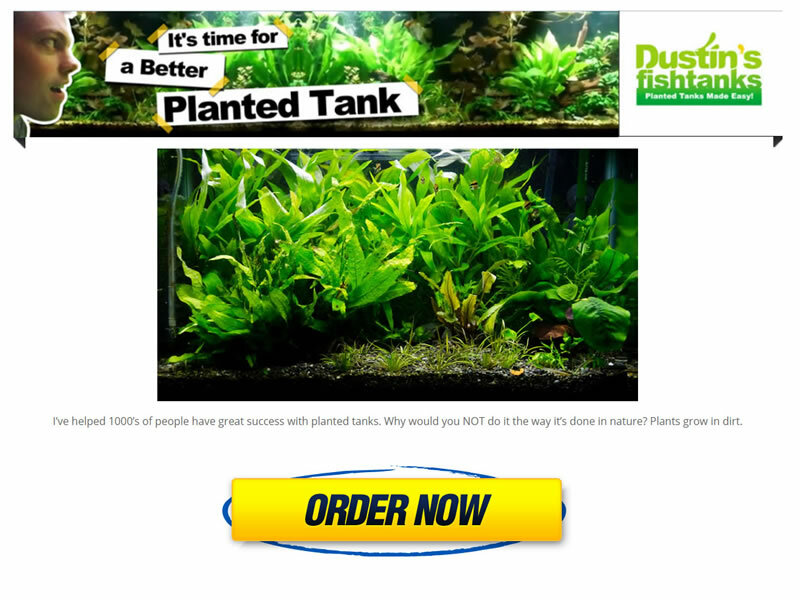 This small sales site is Dustin’s little home to sell his fish tank guides he’s been working on. This guides are a one stop shop on how to setup your fish tank to use dirt. Dirt you say? Yes dirt, you’ll get a much better looking fish when you dirt it. Check it out for your self.